10 Reasons why YS Jagan will not win 2019 AP Assembly Elections! Check out for CBN too! The 2019 Andhra Pradesh Assembly Elections fever has already started in the state. With Pawan Kalyan announcing that he would be completely devoted to politics from here on, ignoring his film career, the 2019 elections race got spicier. In the 2014 elections, YS Jagan led YSRCP won 67 seats, with 44.47% votes polled in favour of them. While Chandrababu Naidu led TDP won 102 seats with 46.3% votes polled in favour of them. Though the difference in voting percentage between the two parties is less than 2%, the difference in seats is 35. 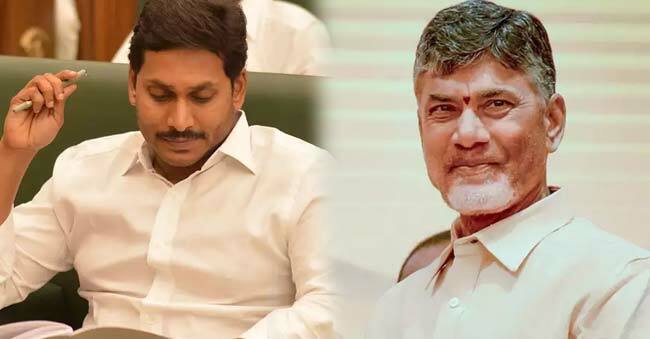 If it was not for Pawan Kalyan’s support towards the TDP-BJP alliance, there would have been greater chances of YS Jagan forming the government. YS Jagan failed completely to strengthen YSRCP party in the past four years. Many leaders left YSRCP and joined TDP during this time. 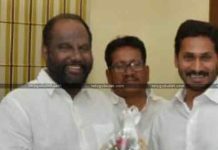 Vangaveeti Radha Krishna might soon ditch YSRCP and join TDP. YS Jagan’s Million-mile CBI charge sheet. History of land mafia, and corrupt business practices. YSRCP is the new home for ex-Congress leaders, who failed to stop the state bifurcation under UPA rule). The fact that Jagan is power hungry, is clearly evident throughout his speeches. Taking his promises during his Padayatra into consideration, already debt-ridden AP will further slip into obscurity. YSRCP is born out of his greed to become CM, and not for a cause or definite purpose. 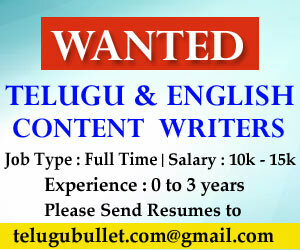 What is in store for CBN? These facts against Jagan are definitely not in favour of Chandrababu Naidu. The TDP was lucky enough to win in 2014, thanks to Janasena’s support. With Pawan Kalyan himself fighting against CBN’s government policies, there is no way that he could extend his support. Moreover, CBN’s failure of obtaining ‘Special Status’, a promise on which the BJP and TDP won at the Centre and State, is something that is causing serious concerns in TDP camp. There is no clear winner in the upcoming 2019 AP Assembly Elections. We might well see a coalition government formed under TDP-Janasena if Pawan Kalyan chooses to support TDP. Despite anything, the 2019 AP CM is most likely to be Chandrababu Naidu. Venky-Ashok joint venture to be revived? 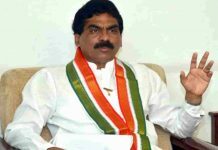 YSRCP Chirala Incharge Inclining Towards TDP…?